I go to google daily but I learned a new trick in this session! 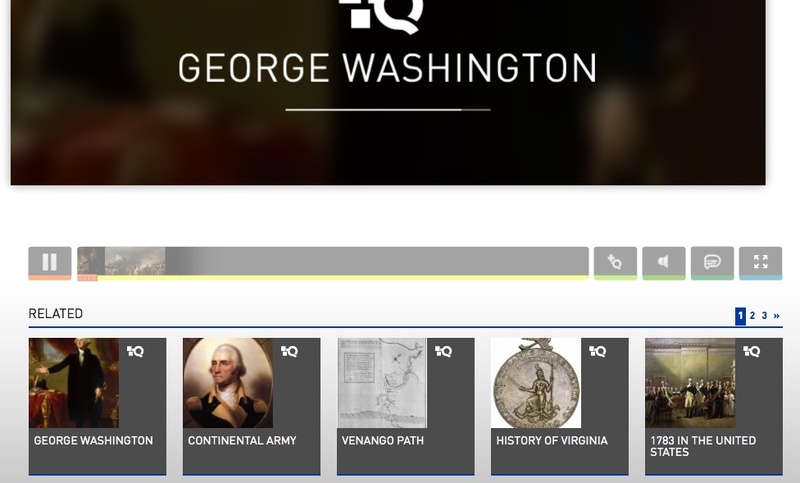 You can refine your search to show items categorized by reading level. Scroll down and look at the left side. Click on More Search Tools. 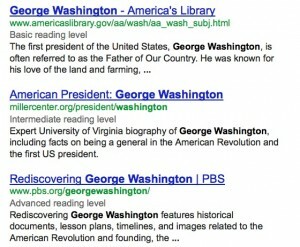 You will see another list of ways to refine your search but for today we are interested in reading levels. 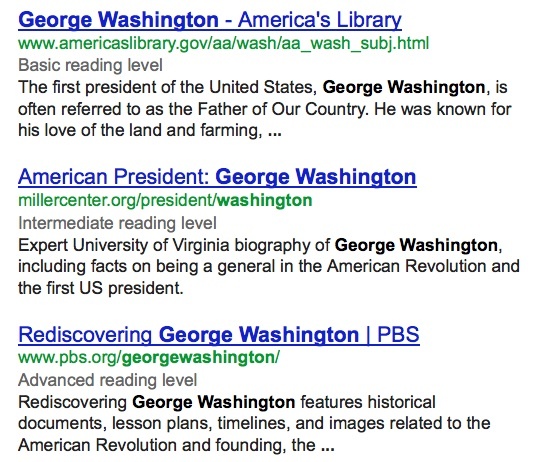 Google divides search results into three reading levels. Below you can see the reading levels in grey text. 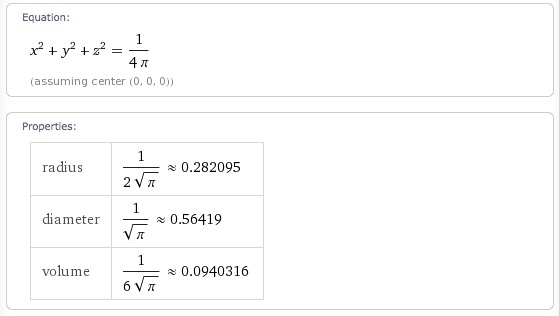 Instead of listing websites related to your search query, Wolfram Alpha actually displays answers. Cool site but use with care. 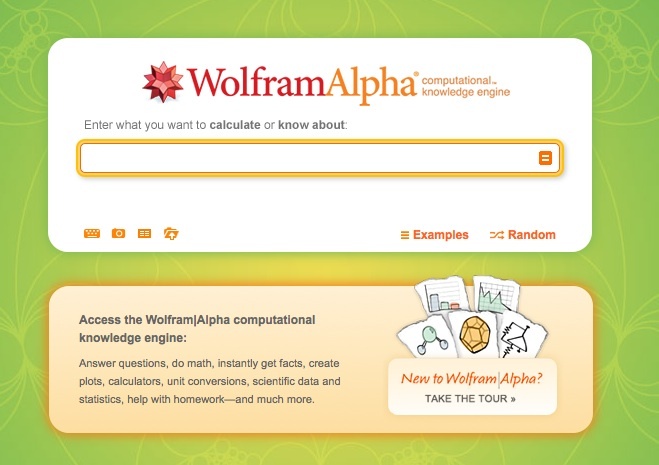 I wish they had this when I was struggling with algebra! same George Washington search but now I can click for related items, there is multimedia, and you have the option of having it read to you. This entry was posted in TCEA on February 10, 2012 by Dee. It is that time of year again. I am in Austin for TCEA so bewatching for posts on sessions. Was able to meet an old friend for supper last night and we had a great meal and did a lot of catching up! Shout out to Bettie! It was wonderful to sit and talk! This entry was posted in Personal, TCEA on February 8, 2012 by Dee. I do not use the Foursquare app so I do not check in and let everyone know where I am. For one thing, it would be boring. The majority of my location tweets would read: “Home reading or writing on my laptop” repeatedly, well…obviously not much fun to read. I don’t tweet a lot period. My blog is set up so that a tweet appears when I post something new so if you lead as boring a lifestyle as I do, you can “follow” me and be alerted whenever there is a now post. I use Twitter more as a headline perusal source. Just this morning I found two new books I want to read,three articles on writing that I have bookmarked to read later today, and a couple of writing prompts to help get the juices flowing for a new poem or story, I also found a link to a Google docs template for creating a faux Facebook page for a famous person in history. What a great way to use Facebook in education. Choose a literary character for English. Insert a picture of your person, list four people they would have “friended”, make up two Facebook groups they would have joined. Make up some wall posts they would have made. What if we could leverage the small bites that twitter puts out and do mini staff development by adding links, videos, short tips, news about what others are doing and how it is working? Here are some reasons to use twitter. 1. Twitter is searchable. Like any other search engine, you need to know what you are searching for and how to drill down to get it to tell you specifically what you are looking for. 4. Twitter can be sent to your phone. You can choose to have specific feeds sent to your phone. I subscribe to a Twitter feed that comes from our media person at school so I get the results of sports events and emergency notifications. Helpful for times when I am not online. The user determines which tweets they follow are sent to their phone and you can always choose to stop that piece so you are not locked in to having thousands of texts beeping at you every few seconds. 5. Twitter can be timely – you can search hast-tags and follow twitters temporarily that are specific to a current even or interest. When you are no longer interested you can Choose to “unfollow” This morning as I scanned through my Twitter feed I found all kinds of tweets about TCEA and was able to get a hint of some of what I missed. You can’t go to everything but you can hear about it later. (and before – I now wish I had been following a little closer before and during the conference. 6. Twitter gives you the power. Like everything else on the web, there is spam. You can get alerts when someone chooses to follow you and you can block and/or report spam. I have had a few of these but it has not been a huge issue. I think twitter followers are quick to deal with those folks. 8. Twitter can improve your writing skills. If you are like me and tend to be wordy – Twitter becomes an exercise in brevity. There are some groups on twitter that post flash fiction. Can you tell a story in 140 characters? 9. You can play games. Here are links to a few but you can do a Google search and find more. Twivia – trivia questions via Twitter. Twivia asks a question and the first person to @reply the answer gets points, specified in every Tweet. Twivia tweets the correct answers after someone gets it correct. You can even suggest questions to Twivia. BeatMyTweet – sends out word scrambles every hour. 10. Twitter can keep you up on local news and weather. More and more news sources have added share on Twitter buttons and you can “follow” to hear the latest weather alerts, traffic updates, and news headlines. I hope you will share some ways that you have found to use Twitter. Quick addition – I found a drag and drop “Share on Twitter” button. Just drag the button from this web page to the bookmark bar in Firefox and you can quickly share a link to any web page, even if they don’t have a Share button of their own. Just click the button when you are on a web page you want to share and it will create a short URl and add it as a twitter post. This entry was posted in Application, Reading, TCEA, technology, Web 2.0 on February 12, 2011 by Dee. Yes it is that time of year again so if the next few posts are confusing because they are about technology in education – well…that’s just what I will be thinking about. Hopefully I can squeeze a little creativity in too. Mostly I am looking forward to attending a bunch of sessions that will tell me how to use Web 2.o free stuff (yes you DO detect a little sarcasm…doesn’t anyone know how to google??) and maybe even actually learn a little bit somewhere in there. This entry was posted in Blogging, TCEA, technology on February 7, 2011 by Dee. I watched a demo on the Eno board which is what we are going to have at the high school next year. You can use them with your computer, with easy touch software, you can use dry erase markers. The presenter even wrote on it with a sharpie and the later traced the writing with a dry erase marker (said you can use anything alcohol based) and wiped the sharpie off. The board is also magnetic and there is a magnetic icon strip you can affix to the board. You can use the pen that comes with it to access the functions and also draw or write on whatever you are projecting on the board. Here is a link to software that can be used with it. This entry was posted in TCEA, technology, The Teachers on February 12, 2010 by Dee. 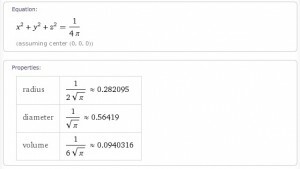 can’t afford a computer lab? the number 1337 – means ? This entry was posted in Linux, TCEA, The Teachers on February 11, 2010 by Dee. This entry was posted in Open Source, TCEA, technology, The Teachers on February 11, 2010 by Dee. you can remove parts like some of what is on the sidebar. you will get some embed code to paste into your blog. The best “new” information here was that you can now set up the email address in blogger that you want posts emailed to. If you are using blogger with your class your students will not have to log in to the actual blog. They just email their posts in. You then set it to notify you whenever a post comes in and you can moderate what appears in the blog. Much easier and better control. This entry was posted in Blogging, TCEA, The Teachers on February 10, 2010 by Dee. How did the dog run? The spotted dog ran swiftly. The spotted dalmation ran swiftly. The spotted dalmation swiftly trotted. the space adjective space noun space verb to the noun. e.g. try again, you are right, maybe a star that says correct! 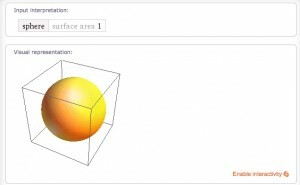 This entry was posted in Microsoft, TCEA, technology, The Teachers on February 10, 2010 by Dee. I am packed and ready to leave for Austin tomorrow for TCEA (Texas Computer Education Association) 2010. I will be posting notes from the sessions here and on my school blog so for my writer friends, if you see the tag TCEA you can skip it. Hopefully I will get a little time for writing as well. This entry was posted in TCEA, The Teachers on February 8, 2010 by Dee. 1. Photoshop sessions are very popular. I nearly didn’t get in one that I wanted to see today. 3. Whatever session you want to attend next will be at the opposite end of the conference center than the previous one. 4. The little freebie backpacks do NOT have padded straps and will move from annoying to painful before the day is over. 5. Roll around carts are easy to trip over. I now HATE them. I can see why they are banned from some conferences. 6. The slowness of the people in front of you will be in direct proportion to how late you are for the next session you want to attend. That is all I have for now. Tomorrow we will be heading home and after what I hope is a restful weekend it will be back to work. This entry was posted in Blogging, Personal, TCEA, Uncategorized on February 5, 2009 by Dee. some of the overlays make it hard to see anything else. This entry was posted in Application, Google, TCEA, technology, The Teachers, Uncategorized, Web and tagged TCEA2009 on February 5, 2009 by Dee. So far this has been disappointing. I even verbalized the question (that is actually the TITLE of the session) and no one is going there. My question was, if it takes us a certain amount of time in education to move from the point of learning the mechanics of something new in technology primarily because we are being required to, to the point of it being second nature and totally infused in teaching – and if we are in transition with this Web 2.0 stuff; by the time it has actually become a total buy in, the technology will have moved on. It’s fluid. What will the technology look like at that point? I was hoping the panel had some idea of where is was going. So far it has mainly been explaining what it IS repeatedly, in more than one way, but still – a definition. Some people have done the expected griping because they have so much blocked in their district. One panel member is Bradley Kessler – Whyville. He is knowledeable but also he is selling the concept of whyville (not in terms of money because it is free – though maybe he is angling for it to be officially adopted by school systems) which is not objectionable in itself. It just isn’t what the title of the session makes you think it will be. Patricia Schnee, Lead Trainer and Curriculum Coordinator, University of Texas Professional Development Center is also very knowledgeable and seems to be very forward thinking but is mainly concerned with how all this relates to business and employment. How do we teach kids to be prepared for a world that doesn’t yet exist is my question. Here are my notes – sorry for the editorial. whyville put it in the classroom? What about web 3.0 – by the time school adopt new technology the technolgy has usually moved on – where do you see us moving on to? This entry was posted in TCEA, Uncategorized, Web 2.0 and tagged TCEA2009 on February 5, 2009 by Dee. Mr. Gatekeeper, Tear Down Those Walls! This entry was posted in TCEA, technology, The Teachers, Uncategorized, Web 2.0 and tagged TCEA2009 on February 5, 2009 by Dee. This entry was posted in Application, TCEA, technology, The Teachers, Uncategorized, Web 2.0 and tagged TCEA2009 on February 5, 2009 by Dee.